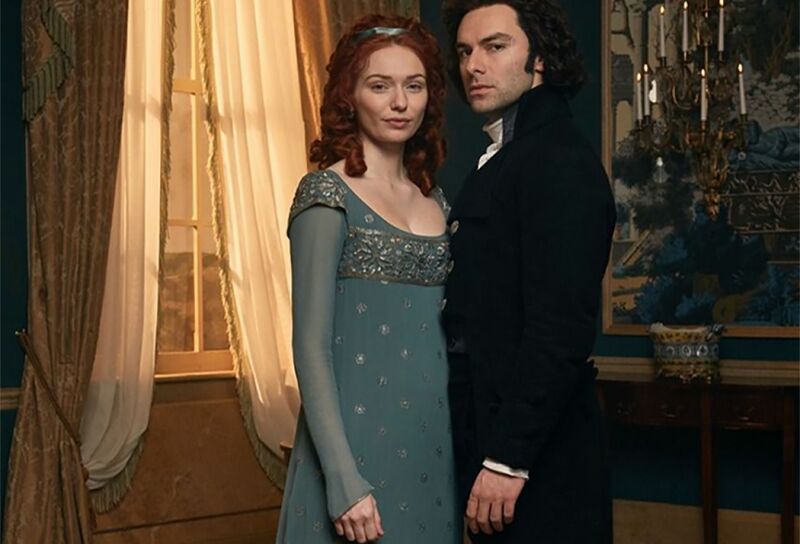 The fourth season of “Poldark” galloped back onto “Masterpiece PBS” Sunday, Sept. 30, and continues through Nov. 19, and we can’t wait to see what’s in store! 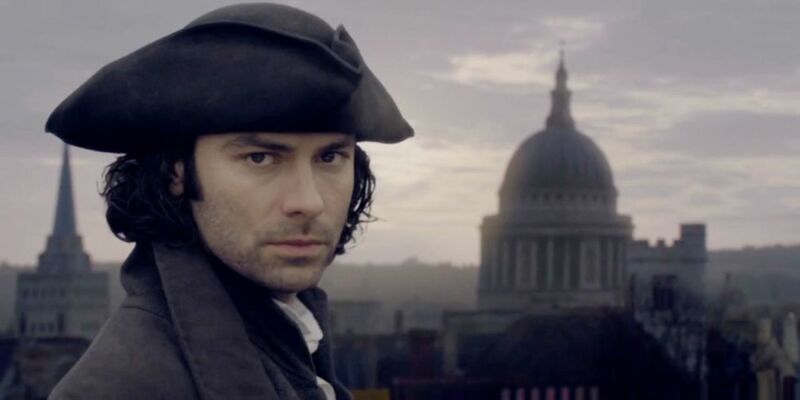 New adventures await for those who have been with Ross Poldark through thick and thin. Expect more hardships coming in into the path of our courageous hero while he not only rekindles his relationship with Demelza and travels to places not yet trodden, but also encounters new political, domestic and business related tasks. The new characters he interacts with in this process may or may not make his venture even more rigorous. 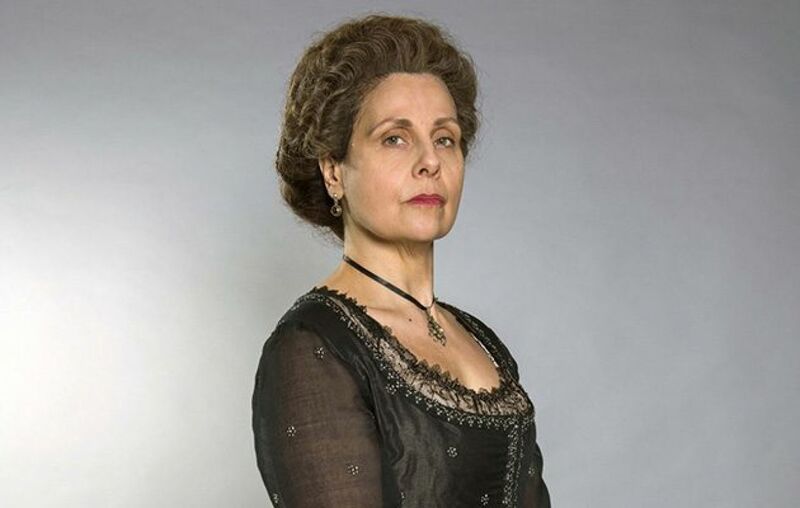 Lady Whitworth — played by Rebecca Front, Lady Whitworth is none other than Reverend Osbourne Whitworth’s mother! Hopefully, she’ll provide some perspective on the origins of Rev. Osbourne’s uniquely dastardly character. Monk Adderly — brought to life by Max Bennett, this new villain allied himself with George and has made his way to Cornwall. We can’t lie, we’re nervous to see how this new nemesis will impact our benevolent hero! Geoffrey Charles — As our little Geoffrey begins living the teenage dream, Louis Davison has been cast to play Francis Poldark’s son. Geoffrey’s older but not-at-all-wiser self first appears in “Episode 3,” and we’re loving this new look on his character! Nearly earning its own billing as a character, the new cityscapes of the British capital await our favorite characters as they make their way into London. While we’ll occasionally miss the constant beauty of the Cornish countryside, we know that thrilling happenings await the Poldarks in this urban environment. 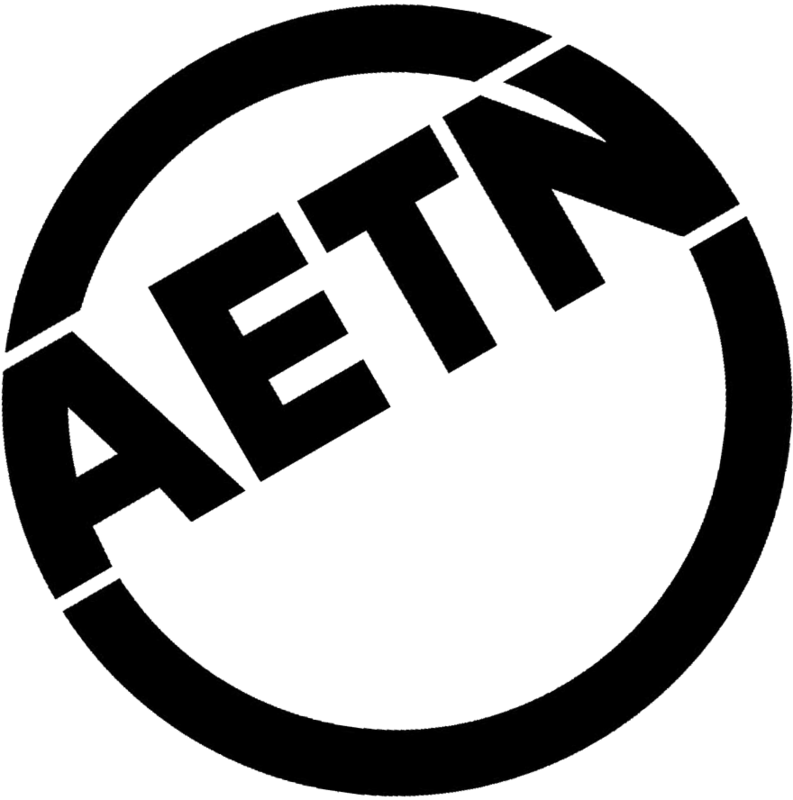 If you want to travel through these tangled tales and breathtaking landscapes at a gallop, don’t miss a special opportunity through AETN Passport! 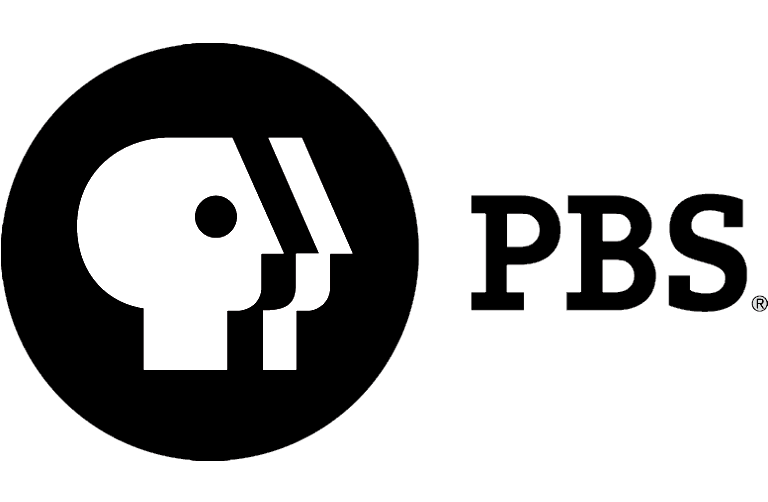 Not only does this membership benefit provide unlimited access to on-demand AETN and PBS programming on a regular basis, you can watch all of “Season 4” now … no waiting required! 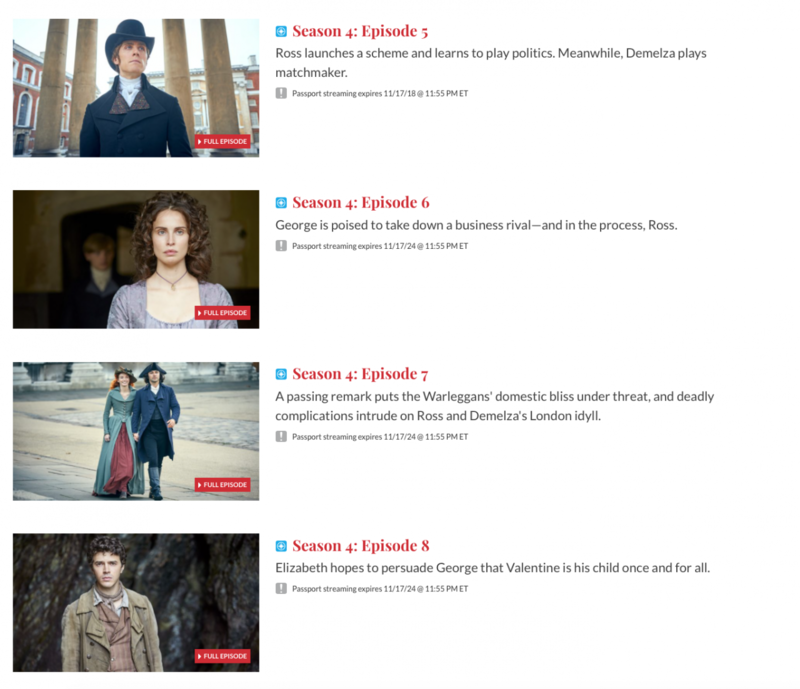 The full, most recent season of “Poldark” will available to watch until 2024. 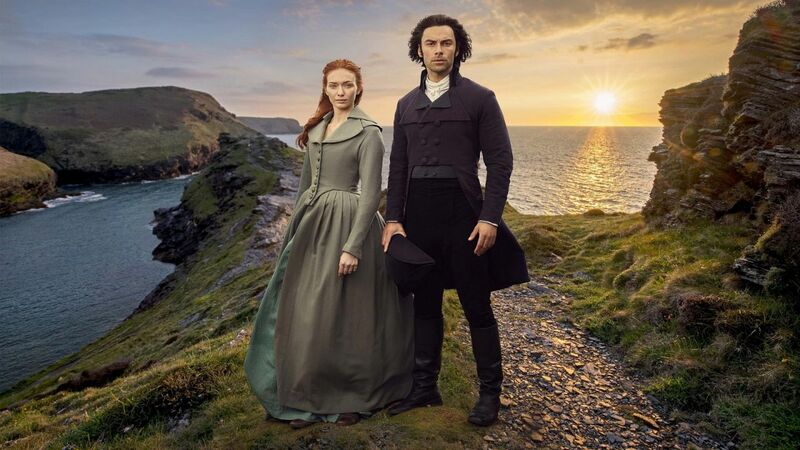 AETN Passport members can also find all of the refreshers they need with “Poldark: Seasons 1-3” also available on AETN Passport through August of 2021.